The primary purpose of planning is to prepare a set of directions that will be sufficient for project implementation in a way that will ensure that the project objectives are accomplished. Research shows that investment in planning is positively related to project success. 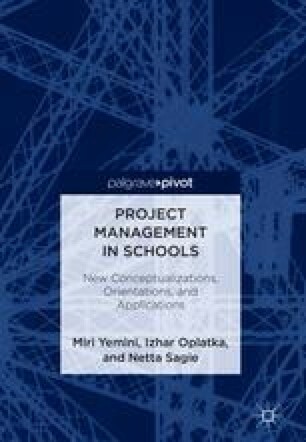 During this chapter, we will discuss and detail the process of project planning within the school context and we will provide specific examples and templates for each phase of planning.